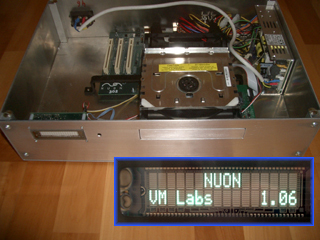 In this page we see various versions of the NUON chip on development boards. 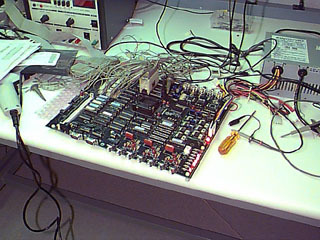 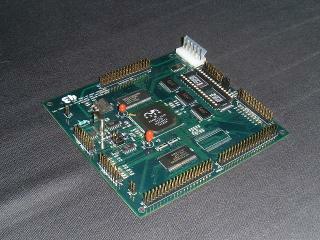 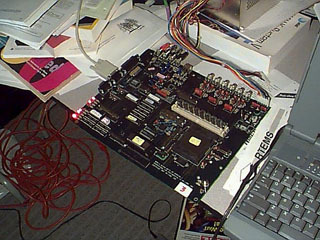 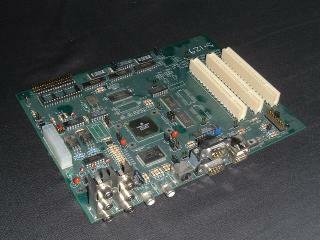 The beta chip was the first fully working version. 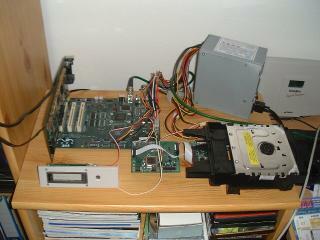 Full DVD player based on a standard reference board.